Hello Friends, Wishing You All A Happy And Wonderful 2019! We are super excited to begin the new year with a new DIY craft project and a new guest artist. 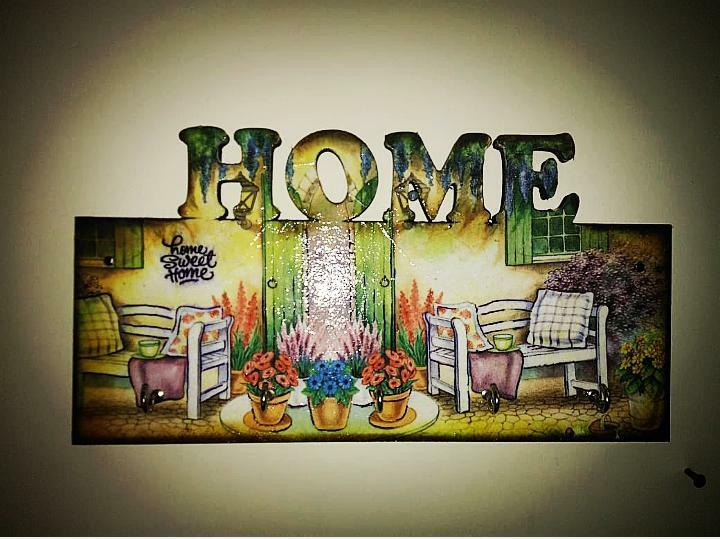 A much needed utility item in every household, which can be used to not only organize and put your keys in one place but which can also doubly serve as a home décor piece too by using the technique of decoupage. We bring to you a video tutorial on How To Decoupage A Key Holder by our Guest Designer this month Ms. Anamika Sarkar. She has used one of our popular MDF product of HOME Key Holder and an unique tissue print from our store to make this project. A perfect way to organize your keys, decorate your home and also to gift your near and dear ones. Ms. Anamika Sarkar completed her Masters in Museology and Bachelors in Education and has been into teaching profession for almost 20 years, but her passion has always been Arts. Being married to a Defence officer, she never could indulge in her creative ventures whole heartedly, but would always keep exploring and learning. Two years back, she decided to quit her job from a renowned school and started exploring her creative side. Today she is a passionate crafter, enjoying her time and exploring her creative side to the fullest. Besides craft, she enjoys painting, listening to soft music and reading books. Please do visit her Facebook page Anamika Creationz to see and learn more of her projects and her YouTube Channel where she periodically brings out Tutorials In Different Craft Projects. Beautiful project and lovely video, and well explained. 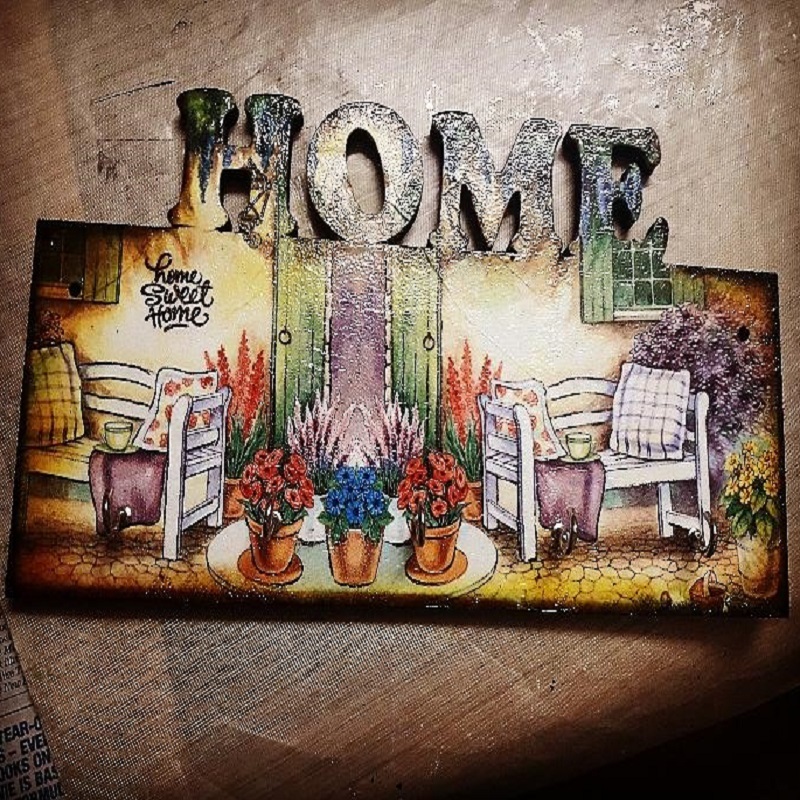 Even beginners can follow the step and create their own decoupage projects. Its always feels great to know about fellow crafters. I wish you all the very best in all your future endeavors. But if we r using chalk paints…so that time no need to put gesso or primer….right…ditectly we can apply.. Thank so much for guiding Maam..